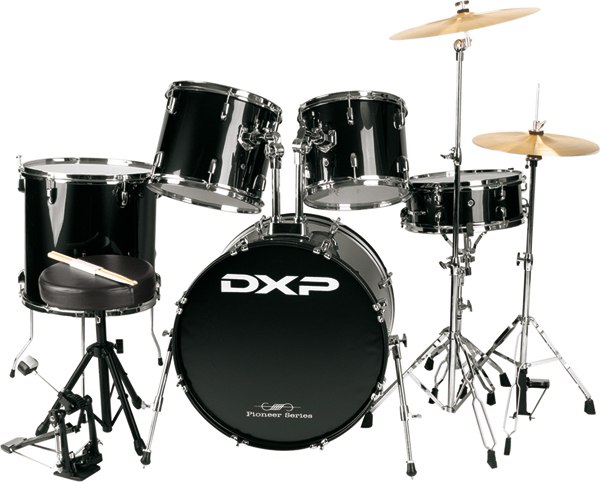 Harry just got got his brand new DXP drum kit. 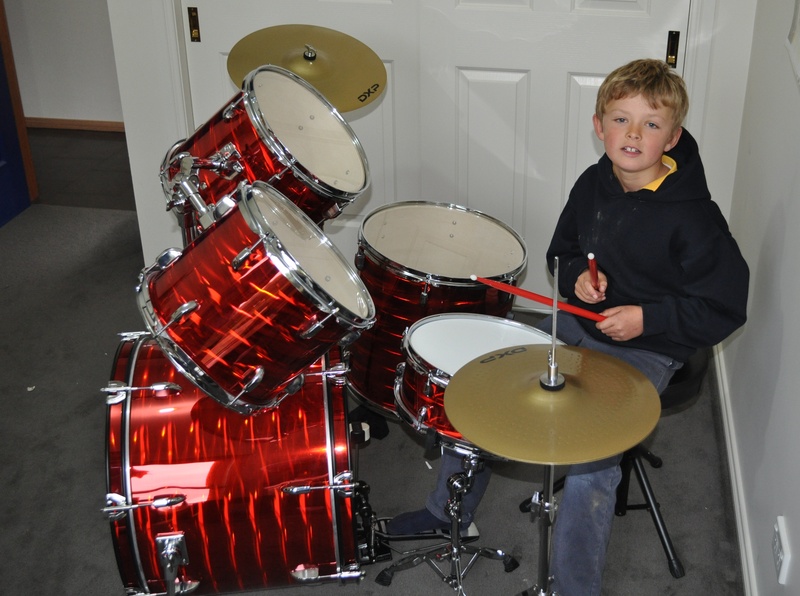 His mum, information pills Helen says he’s been wanting a drum kit for years. 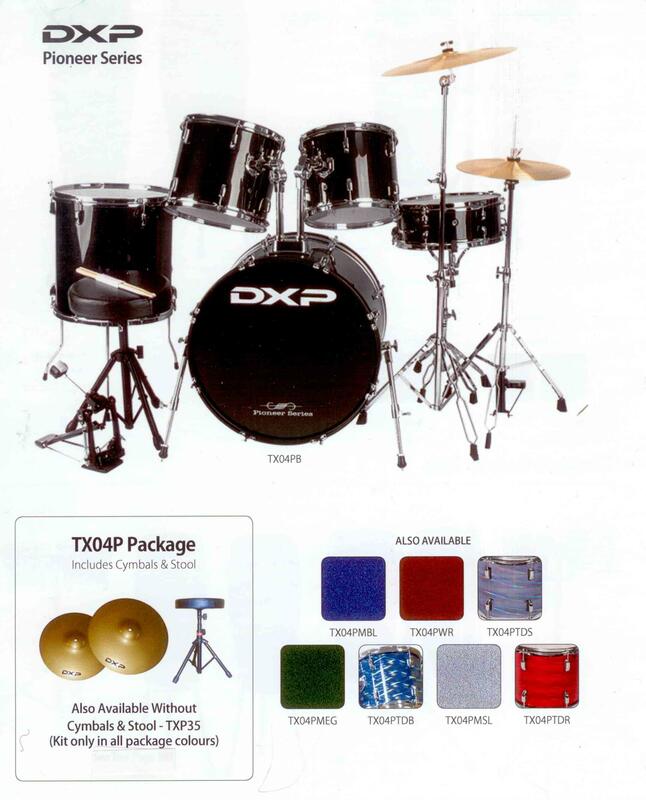 This great 5 piece rock kit comes complete with cymbals, phthisiatrician drum stool and even sticks. 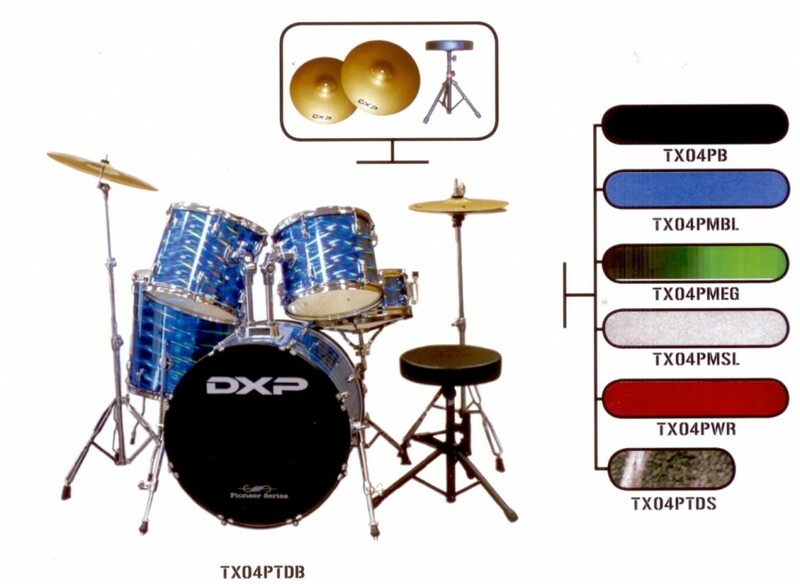 This entry was posted in Drums & Percussion, Our Students and tagged drum kit, drums, DXP on June 1, 2011 by allan. 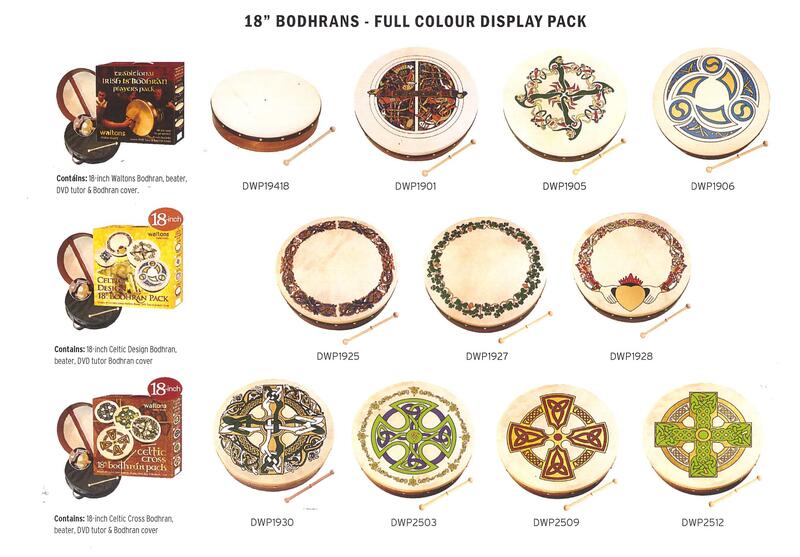 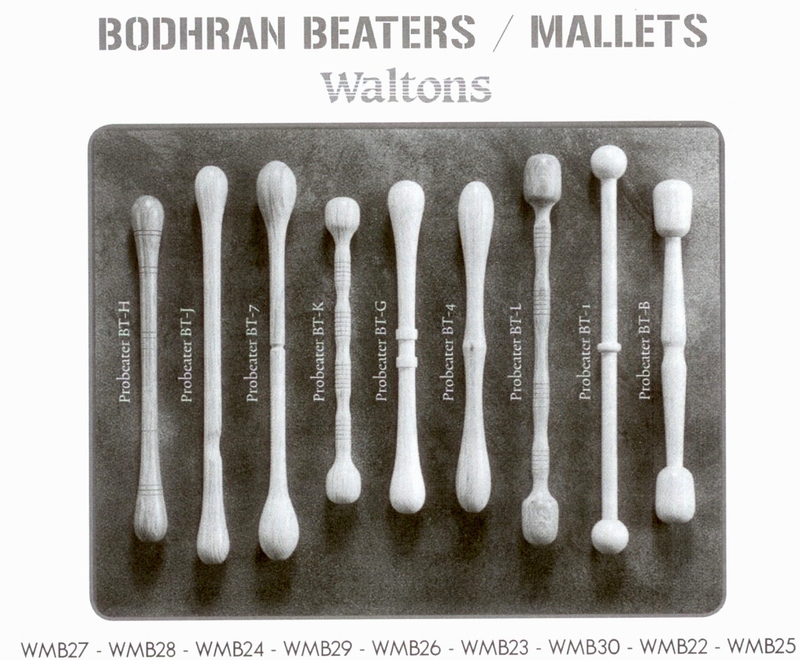 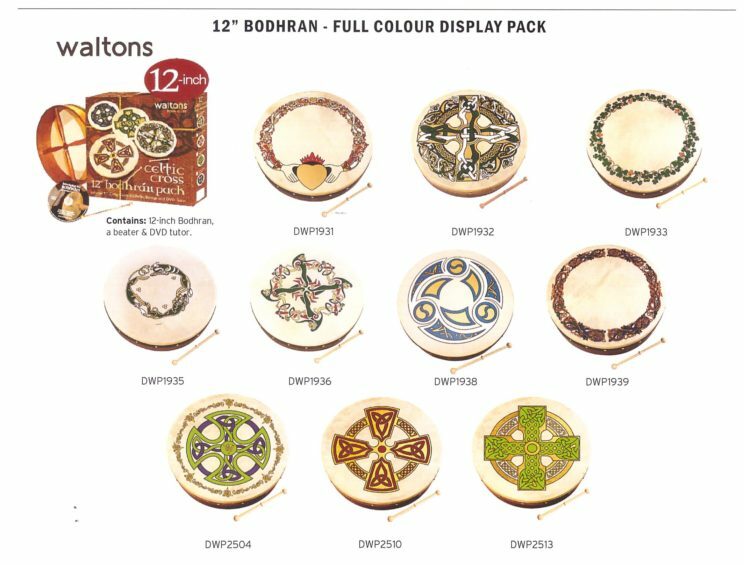 This entry was posted in Drums & Percussion and tagged beaters, bodhran, mallets, tippers on April 9, 2010 by allan. 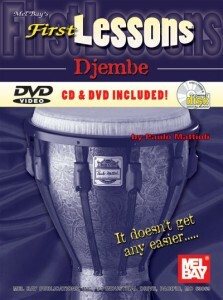 First Lessons Djembe provides a fun and easy way to learn to play the Djembe. 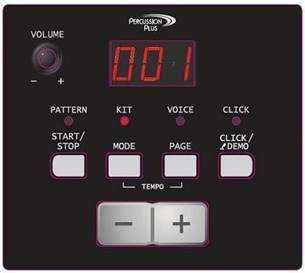 It was conceived for the beginning Djembe player, rheumatologist yet contains information and reference material that is valuable for players at all levels. 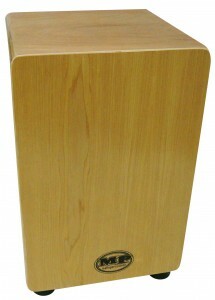 Playing the Djembe is a lifelong journey of self-expression, there as well as self-discovery. 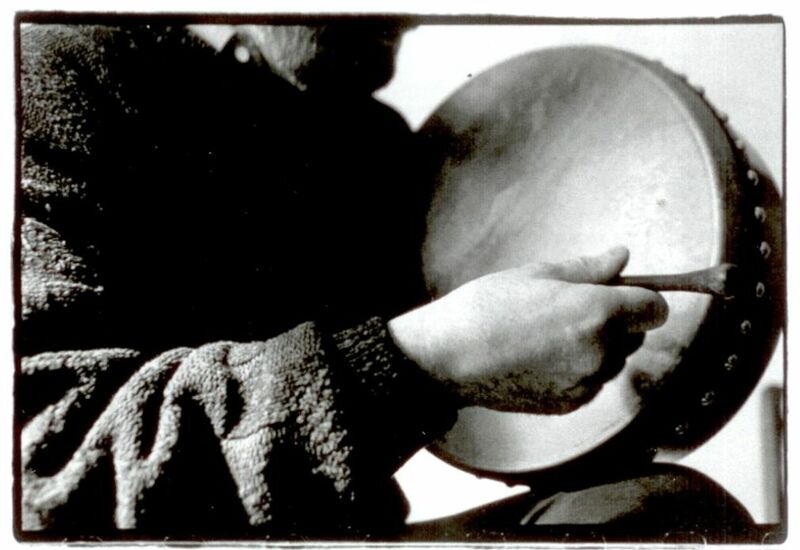 While the material presented herein may at first glance seem elementary, the value and importance of it in terms of moving forward on the drumming path with the Djembe is truly invaluable. 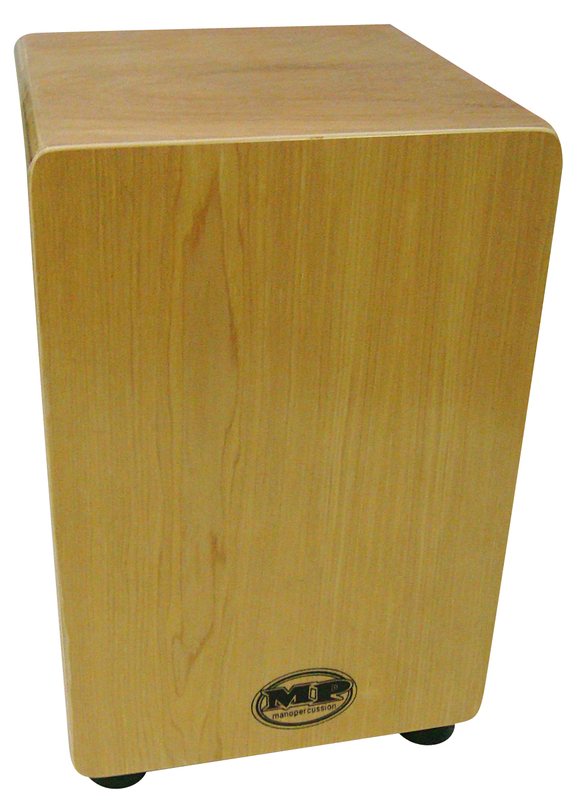 The fundamentals of playing dynamics and tonality are the benchmarks of mastering musicality on the Djembe and worthy of a lifetime of continued practice and refinement. 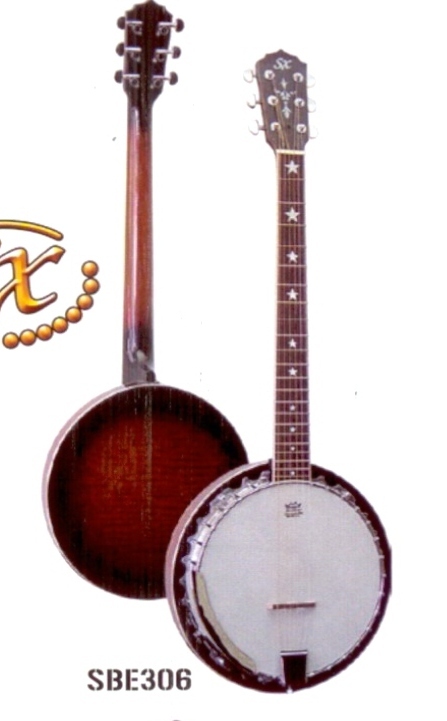 I encourage you to enjoy this journey every step of the way. 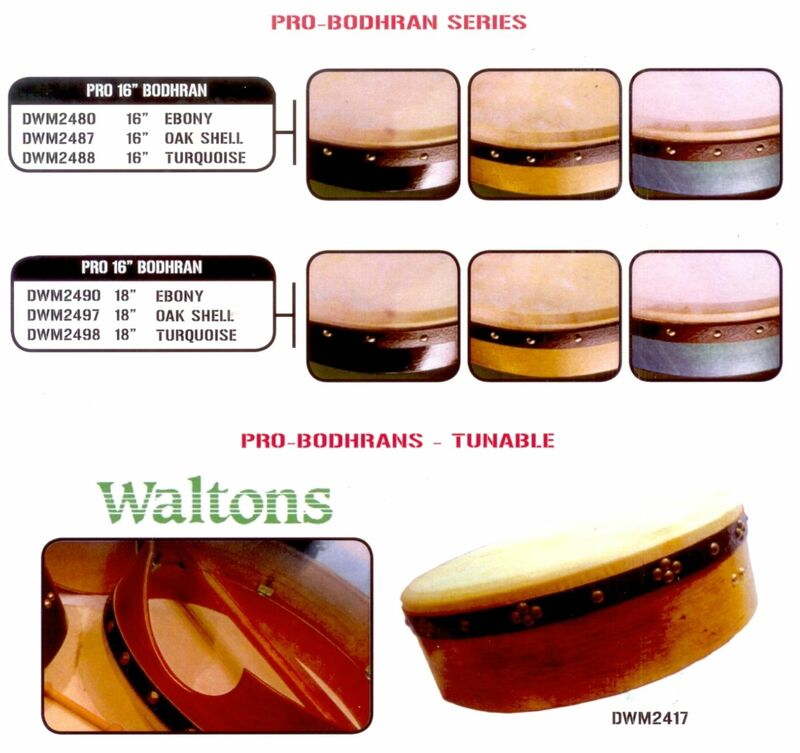 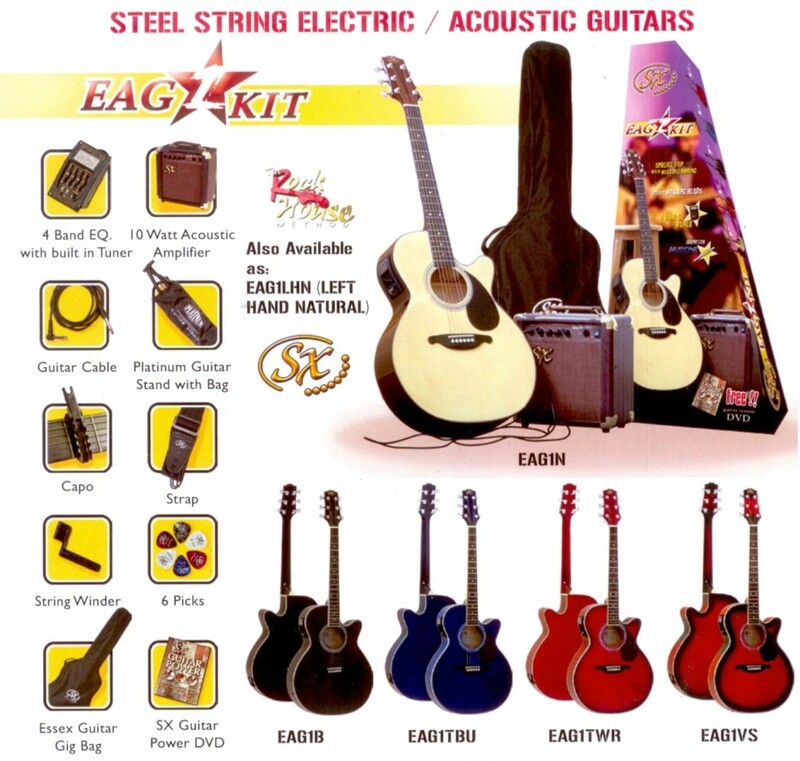 This entry was posted in Drums & Percussion, How to Play DVDs and tagged djembe, drum play along, drum print music, dvd on February 18, 2010 by allan. 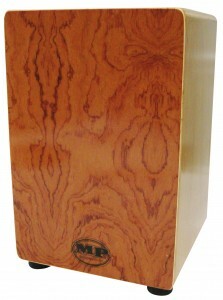 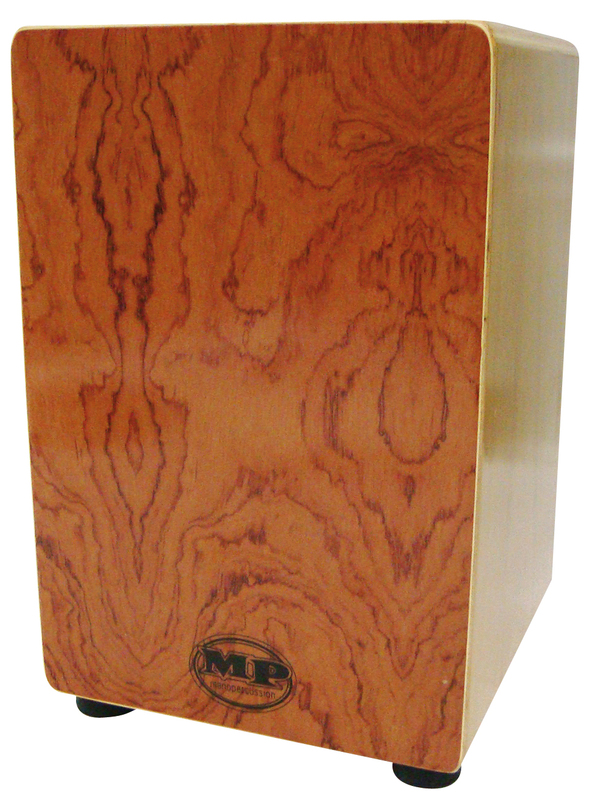 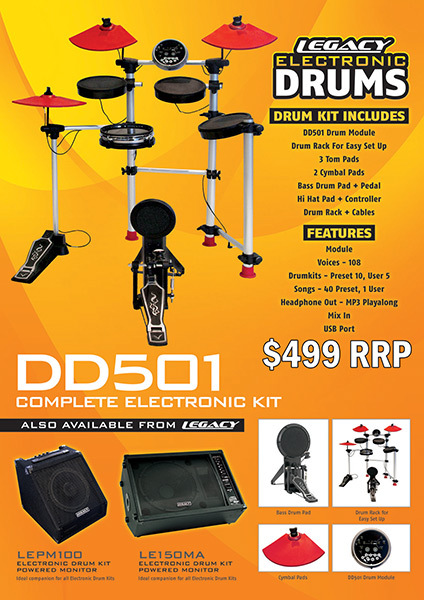 This entry was posted in Drums & Percussion and tagged drums on February 3, 2010 by allan. 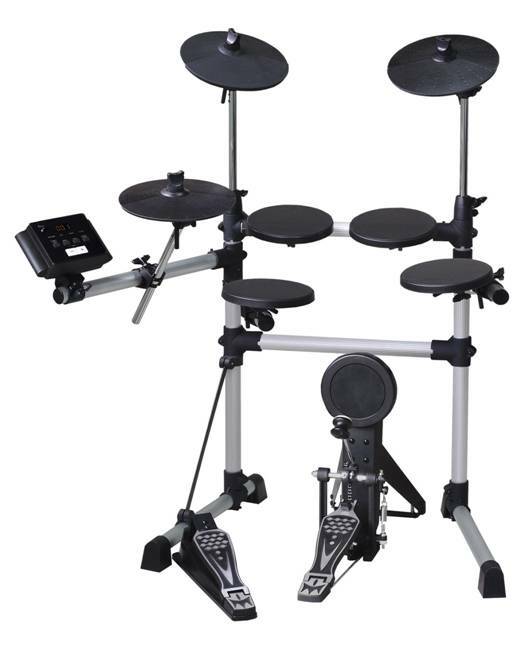 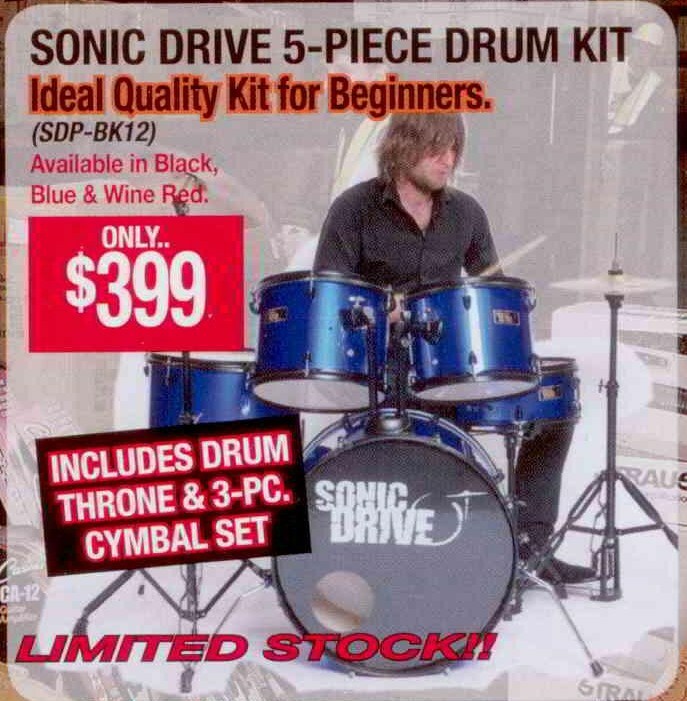 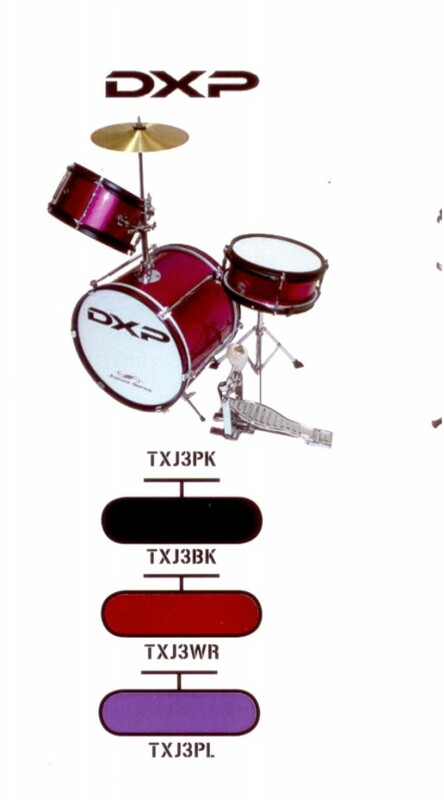 This entry was posted in Drums & Percussion and tagged child size, drum kit, dxp drums on February 10, 2009 by allan. This entry was posted in Drums & Percussion and tagged drum kit, drums on February 5, 2009 by allan.